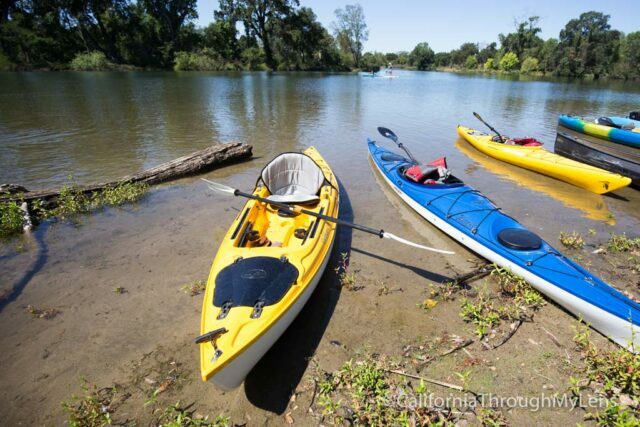 One of the best things to do in Lodi is to rent a few kayaks and get out on the water. 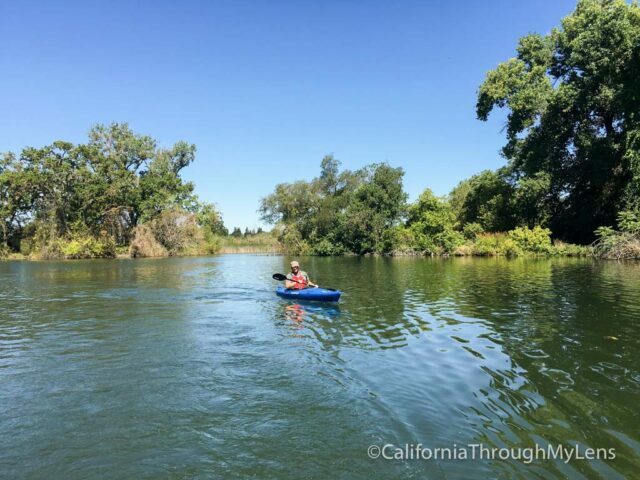 The Mokelumne River feeds the Lodi Lake, and it has miles and miles of waterways that you can travel, each bend with new spots to explore. 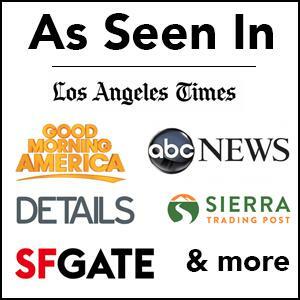 I got a chance to set out on a tour with Headwaters Kayaks, and it was a fantastic experience, here is all the information. 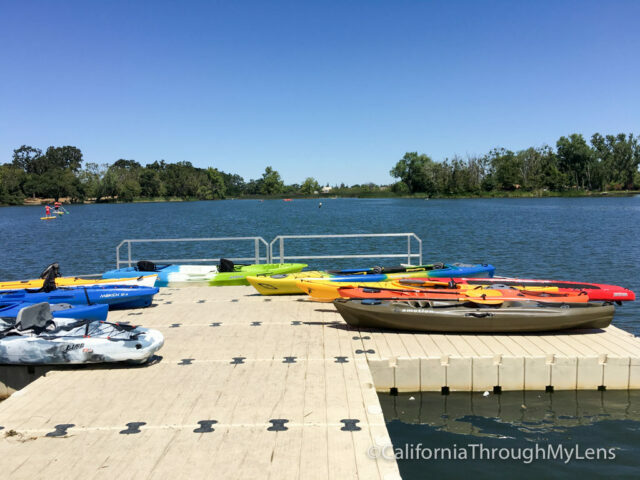 Headwaters Kayaks is located at the boathouse on Lake Lodi. You can pay the $4 to park in the lot at the lake then walk over to the boat house. 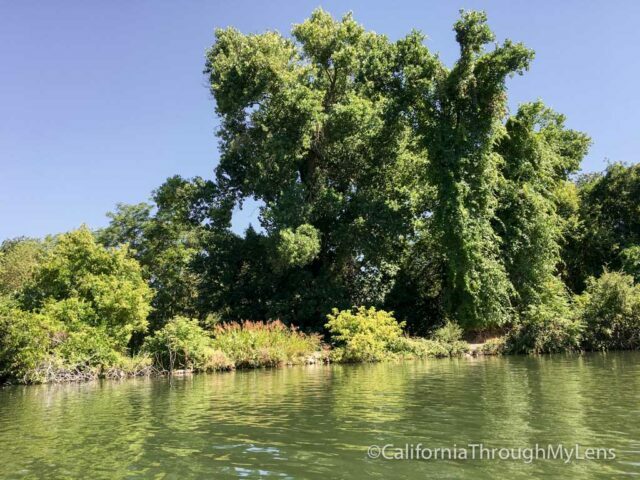 Anytime they are open you can rent a kayak and set out to explore the lake and the river, or you can contact them to book a tour where you will be lead along with a guide, which is what we did. My group of 8 arrived at the boathouse and got checked in to get our paddles, kayaks, dry bags and life jackets. After getting situated, we met our guide Dan who got us loaded into kayaks and onto the water. 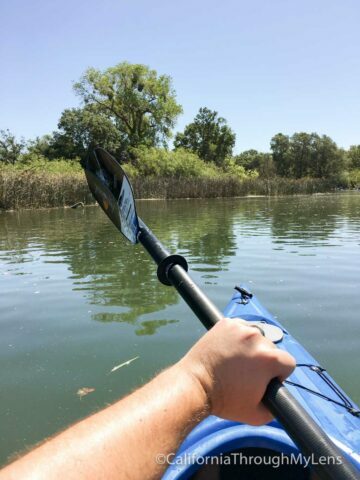 I had the opportunity to spend some time with Dan on a tandem bike ride ( a story for another time), and he is a great guy with a love for kayaking and helping others to experience it. After instruction on how to kayak we headed out of the lake and into the river feeding it. The river was easy to paddle, and the views were spectacular. Each bend had new plant and animal life to observe. 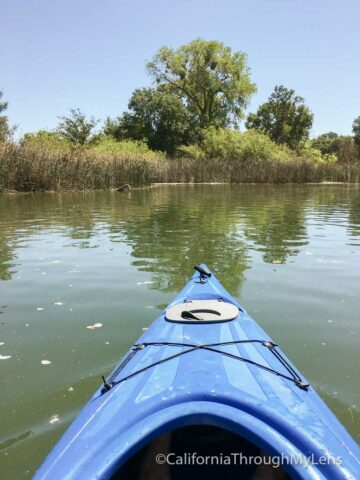 During my time on the water, I saw lots of different types of birds, with a few even swimming up near the kayak to check me out. 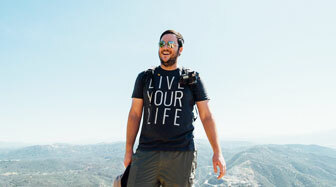 I loved being on the water and seeing such a beautiful area; it was peaceful and a lot of fun. After a few miles, Dan lead the group to a small sandy shelf where we docked the kayaks and had a sandwich lunch on the sand. This was also an excellent opportunity to jump in the water if you so desired. After a leisurely lunch, we hopped back in the kayaks and made our way back to the boathouse, completing about 2 and a half hours on the water. 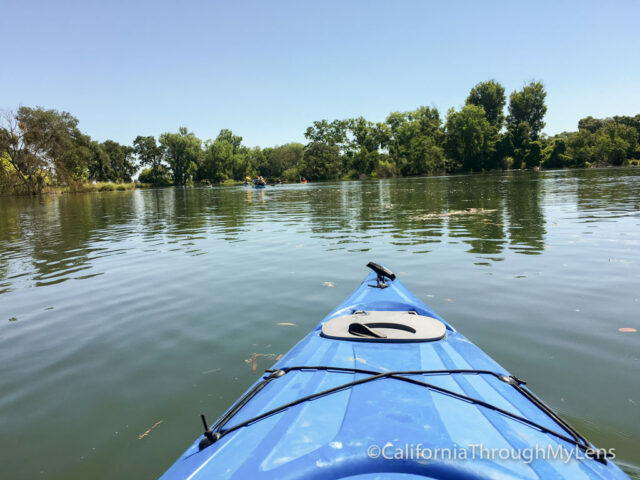 I really enjoyed myself and felt that Lake Lodi was a hidden gem in the small Northern California town. 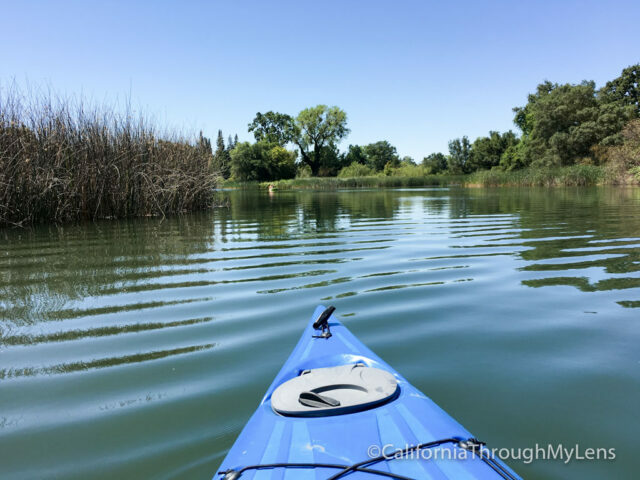 If you are in the area, I highly recommend booking some time with Headwaters Kayak as it is one of those adventures that is both relaxing and epic at the same time. Let me know what you think in the comments.